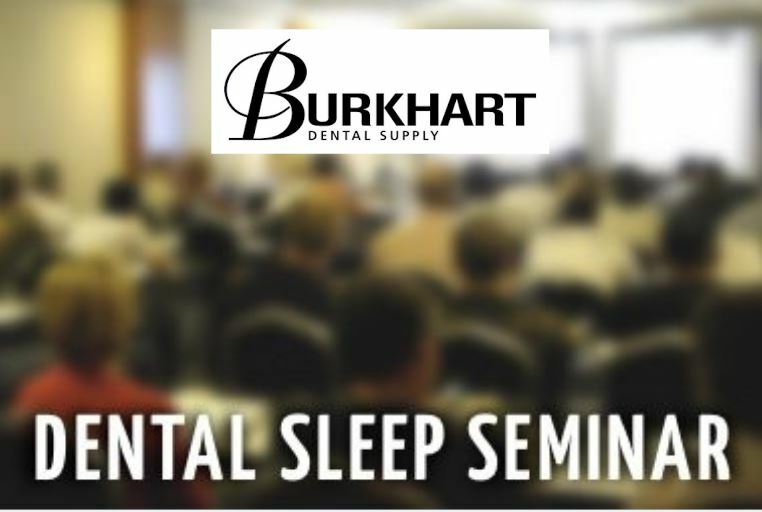 The dental sleep medicine classes offered will also help meet your continuing education requirements. Once completing the dental sleep medicine classes you will be able to add this valuable asset to your practice with the added benefit of providing an additional income stream for your office. Many dentists and physicians have heard about the new field of dental sleep medicine and taking these dental sleep medicine classes will teach you how these dentists and other specialists are helping patients with sleep apnea. You can become fully trained in the field of dental sleep medicine and begin using oral appliances to treat the various types of sleep apnea and insomnia that is caused by snoring. The most common types of sleep apnea that dental sleep medicine involves is OSA (obstructive sleep apnea) and also the mixed type of sleep apnea. Completing these dental sleep medicine classes can help your practice make a huge impact on the continually growing sleep apnea community with effective front line treatments that are now been proven to make a difference in cases of sleep apnea that range from mild to moderate. 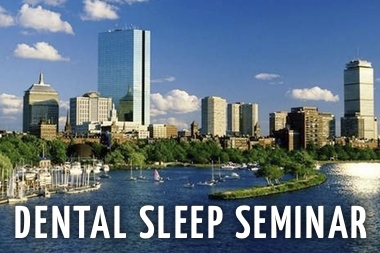 To better understand the details of these dental sleep medicine classes below is a review of the types of classes and information covered during the two day seminar. At the introductory class you will begin by learning all about sleep including the various stages and disorders that develop including sleep apnea. 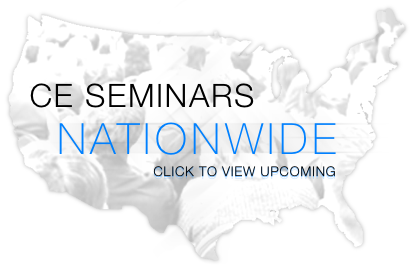 You will learn how serious sleep apnea is today in our world and about the ever increasing numbers of those who are suffering from it, which leads to the increased need for treatment (which is why you are taking the class). Since untreated sleep apnea is a life threatening condition, your job is extremely important. 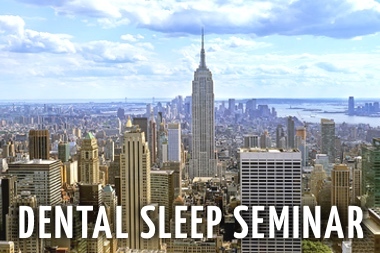 These dental sleep medicine classes provide information about the symptoms, signs and clinical issues surrounding sleep apnea. You will learn the complete protocol for your practice from screening to treatment for snoring and sleep apnea. You will understand how to educate your patients and be able to provide them with a sleep study by actually using a sleep study yourself – the Embletta X100 during the 2 day seminar. After you complete the Embletta X100 study you will review with the class how to read the data and make the diagnosis. You will gain experience using a Pharyngometer/ Rhinometer. You will be able to take bite registrations for the fitting of oral appliances and actually handle some of the most popular oral appliances used today such as the Respire, EMA, SilentNight and TAP. You will review case studies, and find out the pro’s and con’s of these oral appliances. Finally, you will learn about the paperwork necessary for the medical insurance billing from experts who do this every day. To take dental sleep medicine classes is fun, and saves lives.